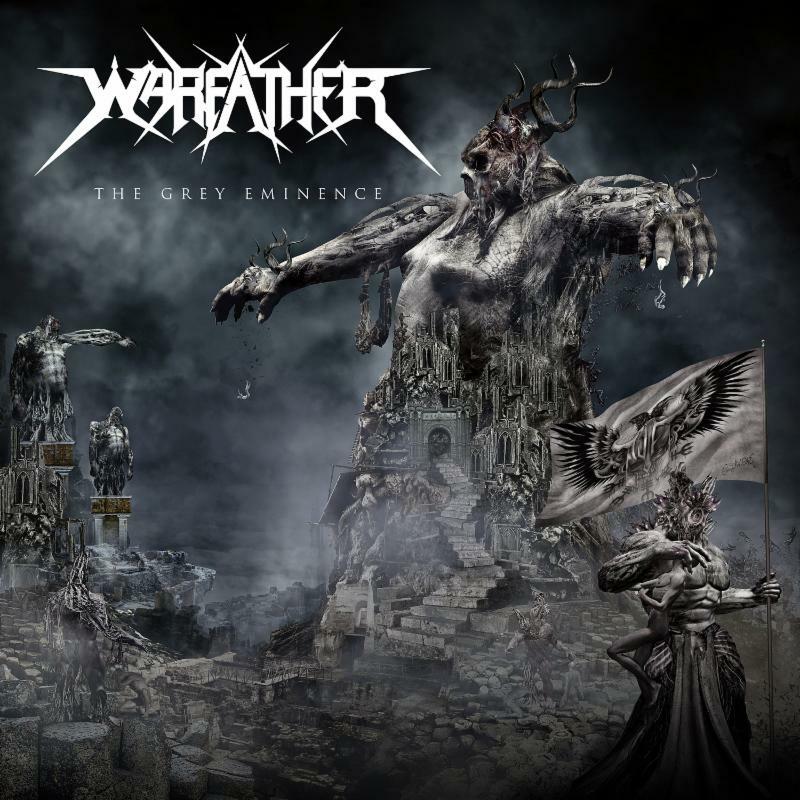 WARFATHER has released the artwork and track listing for forthcoming sophomore album The Grey Eminence. The album will be released September 16 on Greyhaze Records. Featuring Steve Tucker (MORBID ANGEL), WARFATHER’s highly anticipated follow-up to debut album Orchestrating the Apocalypse, was produced by Death Metal icon and studio wizard Erik Rutan (HATE ETERNAL, ex-MORBID ANGEL). PREORDER WARFATHER’S THE GREY EMINENCE HERE!